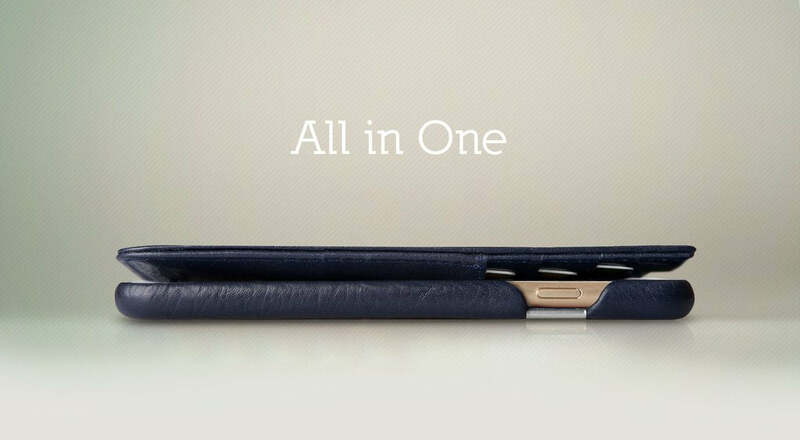 With the new iPhone 8 Wallet Leather Case, protecting your essentials has never been so easy. Now is easier to store and coordinate your personal effects anywhere you go. 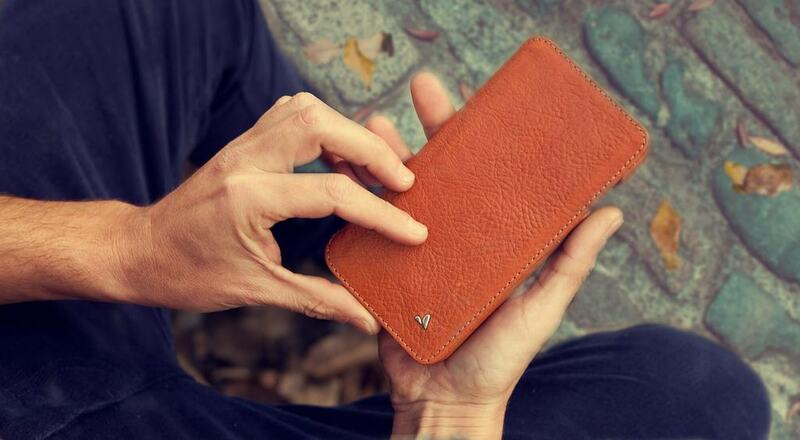 Elegantly handcrafted with premium Veg-Tan Bridge Leather inside and out, the iPhone 8 Wallet Leather Case perfectly suits your device and it features 3 credit card slots, RFID protection and an inside slot for folded bills. 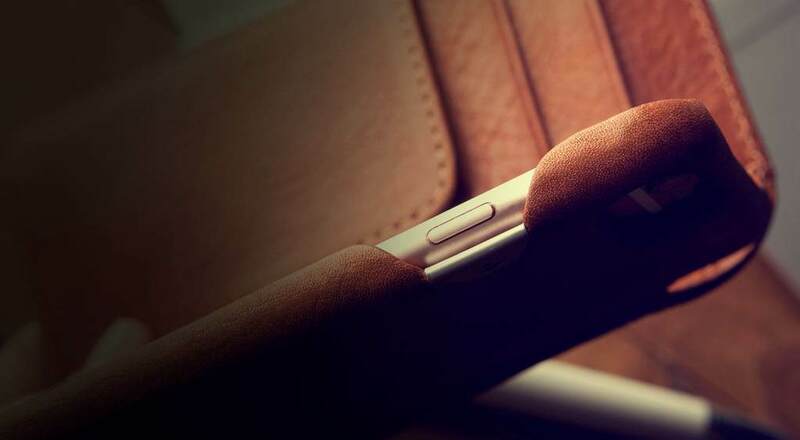 With a super slim design, the Wallet Agenda offers Qi Wireless Charging compatibility, streamlined organization and high protection. An excellent choice for your iPhone 8. Every Vaja iPhone 8 leather case is produced inside of our factory in Buenos Aires near the South Pole. combined with state-of-the-art technology. Handcrafted precision - that’s what Vaja is all about.